Mayfair Housing – We are a leading real estate builder & property developers in Mumbai that are instrumental in offering a wide range of commercial & residential properties in Mumbai, Maharashtra (India). 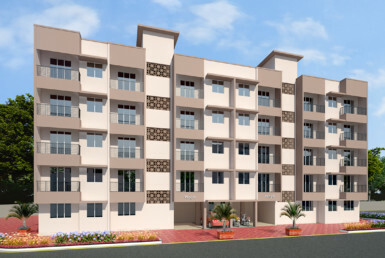 We are known to construct & provide affordable flats in Mumbai of international standards, in order to meet the growing needs of better homes and workplaces. For over 52 years, we’ve worked relentlessly to develop world-class residential flats in Mumbai while giving a new dimension to the real estate infrastructure. Robust engineering & transparency in business operations has placed us among the most admired real estate companies in Mumbai, India.